A lot of us are leading busy stressful lives. We become stressed by conditions in our environment that are imposed upon us. Working to the demands of others, sticking to deadlines and keeping up with both our working and family relationships are stress factors. Life has its frustrations and hassles and these generate stress. 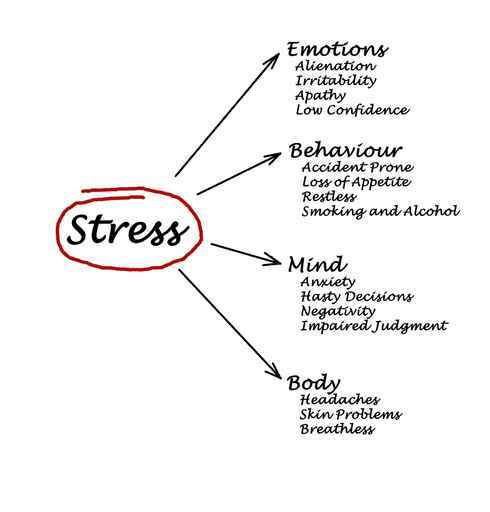 Our bodies can only tolerate so much stress and then our health begins to suffer. Relaxation and balance are the keys to de-stress. In my following blogs we will go through the Zodiac and list some of the ways the star signs can guide you to relax .